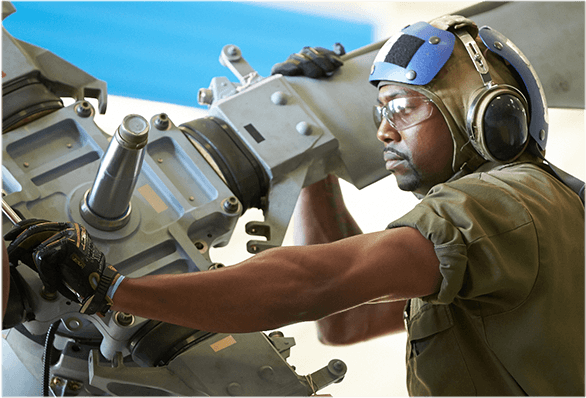 Position Title Avionics Mechanic 1 – $31.92/hour with wage supplement of $4.00/hour for the first year as well as $5.50 per hour to offset cost of benefits and additional opportunities for overtime. AECOM is currently seeking a qualified Aircraft Mechanic I (Avionics Specialist) support of U.S. Air Force aircraft support equipment at Eielson Air Force Base, AK. This position falls under a collective bargaining agreement (CBA). Responsible for inspecting, training personnel, and performing organizational, intermediate and depot level maintenance/modification on contract units, sub-systems, support equipment and related weapons system. Advise team members and solve unusual maintenance problems by analysis and test engines, pneudraulic, fuel, electrical/electronic systems, etc. Position reports to the Supervisor. 1) Troubleshoots malfunctions in aircraft structure, landing gear, flight surfaces and controls, anti-icing, pneudraulic, engines, auxiliary power unit, and ventilation and heating systems. This mechanic repairs, replaces, and rebuilds aircraft structures, such as wings and fuselage, and functional components including rigging, surface controls, and plumbing and hydraulic units, using hand tools, power tools, machines, and equipment such as shears, sheet metal brake, welding equipment, rivet gun, and drills. 2) Repairs, replaces, and rebuilds equipment and engine components, fuel systems (including cells, tanks and fuel/metering control systems), and functional components using hand tools, power tools, welding equipment, rivet gun, and drills. 3) Reads and interprets maintenance manuals, service bulletins, technical data, engineering data, and other specifications to determine feasibility and method of repairing or replacing malfunctioning or damaged components. 4) Diagnoses malfunctions, isolate causes and correct breaks. 5) Performs 100-hour, progressive, isochronal, phase, periodic, and other hourly or calendar inspections, examines engines for oil leaks, and listens to operating engine to detect and diagnose malfunctions, inspects jet engines and components for cracks, corrosion, foreign object damage, burned areas, distortions, security, warping, wear, and missing segments. 6) Replaces and repairs damaged components, uses hand tools, gauges, and tests equipment. 7) Inspects jet engine turbine blades to detect cracks, distortion, corrosion, burn-out, security, or breaks, tests engine operation, using testing equipment, such as ignition analyzer, compression checker, distributor timer, ammeter, and jet calibration (Jetcal) tester, to locate source of malfunction. 8) Replaces or repairs worn or damaged components, alternators, fuel controls, fuel pumps, oil pumps, and engine mounted gearboxes, and compressor bleed valves using hand tools, gauges, and testing equipment; removing engine from aircraft, using hoist or forklift truck, disassembling and inspecting parts for wear, cracks, security, or other defects, and repairing or replacing defective engine parts and reassembles and installs engine in aircraft. 9) Adjusts, repairs, or replaces electrical wiring system and aircraft accessories, performs preflight, thru-flight, and post-flight maintenance inspections, performs miscellaneous duties to service aircraft, including flushing crankcase, cleaning screens and filters, greasing moving parts, and checking brakes. 10) Adjusts, repairs, or replaces instruments, electrical/electronics, fuel/oil systems and accessories. 11) Supervises the jacking and towing of aircraft, enters in the maintenance records description of the work performed and verifies the work was performed satisfactorily, may service engines and airframe components at line station making repairs, short of overhaul, required to keep aircraft in safe operating condition, may specialize in work, repair and modification of structural, precision, and functional spare parts and assemblies, and may specialize in engine repair..
12) May be required to be licensed by Federal Aviation Administration. 13) Performs line maintenance, related to aircraft servicing, pre-flight inspections, post-flight inspections, trouble-shooting/repair & replacing aircraft system components to include: Electronic Counter Measure components, integrated avionics components, Fire Control Radar, perform PACER WARE, SERENE BYTE messaging and reprogramming of avionics systems, and load/download ECM/Sniper pods. Must be a high school graduate or equivalent. Five (5) years actual and recent, vehicle or missile, or related weapon systems experience desired; three (3) years required. The Avionics Specialist/Aircraft Mech I technician will possess a minimum of 2A354 equivalent experience. Desired experience is F-16 or fighter aircraft. Thorough knowledge of technical publications related to weapon systems and vehicles. Incumbent must have knowledge of the scope and limitation of various categories of maintenance and their application to the contract unit. Must know theory and principles of engine operations; accessories and components; electrical and electronic; pneudraulic; and mechanical principles. Knowledge of sheet metal, properties of materials, fuels, and oils required. Must be able to read, interpret and use manufacturer’s maintenance manuals, service bulletins, blueprints, wiring and schematic diagrams, data tables and other specifications to determine feasibility and method to repair or replace malfunctioning or damaged components. Must be able to inspect, repair, and operate ground support and auxiliary equipment. Must possess and maintain a valid driver’s license and be able to operate a government general-purpose vehicle. 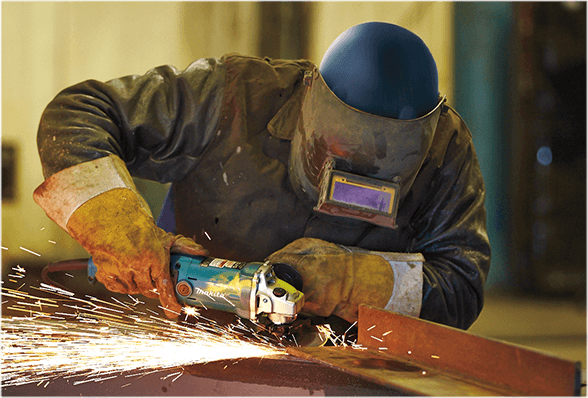 Work is performed in a shop environment that is moderately lighted, heated and ventilated, is exposed to disagreeable fumes and to cuts and bruises from using tools in close placed and hazards of moving vehicles such as forklifts and sweepers in shop area. While performing the duties of this job, the employee is regularly required to stand; use hands to finger, handle, or feel; and talk or hear. The employee frequently is required to walk; reach with hands and arms; and stoop, kneel, crouch, or crawl and work in tiring and uncomfortable positions. The employee is occasionally required to sit, climb or balance, and taste or smell. Frequently lifts items weighing 40-45 pounds and occasionally in excess of 50 pounds. 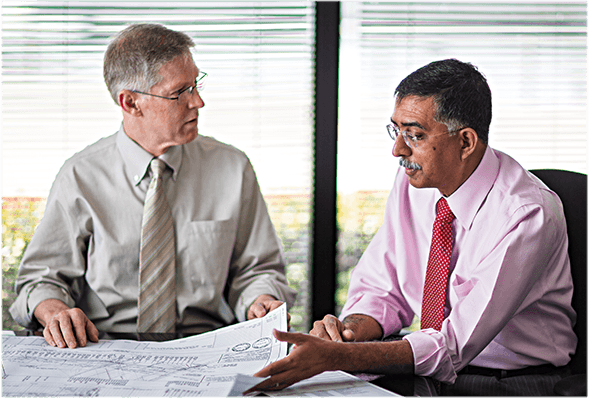 The employee is frequently exposed to moving mechanical parts, extreme heat, and vibration. The employee is occasionally exposed to wet and/or humid conditions; high, precarious places; fumes or airborne particles; outside weather conditions; extreme cold; and risk of electrical shock. The noise level in the work environment is usually loud or unsafe conditions, questioning nonstandard operations or environmental factors that may involve unmitigated hazards, and providing feedback to supervisors and managers on all safety issues. Must be able to meet physical requirements associated with and/or pass any medical examination requirements related to performing daily assigned tasks. Must successfully pass a pre-employment drug screen and a government background check. Must be able to speak, read, write and understand English. Must be able to obtain and maintain a government security clearance.